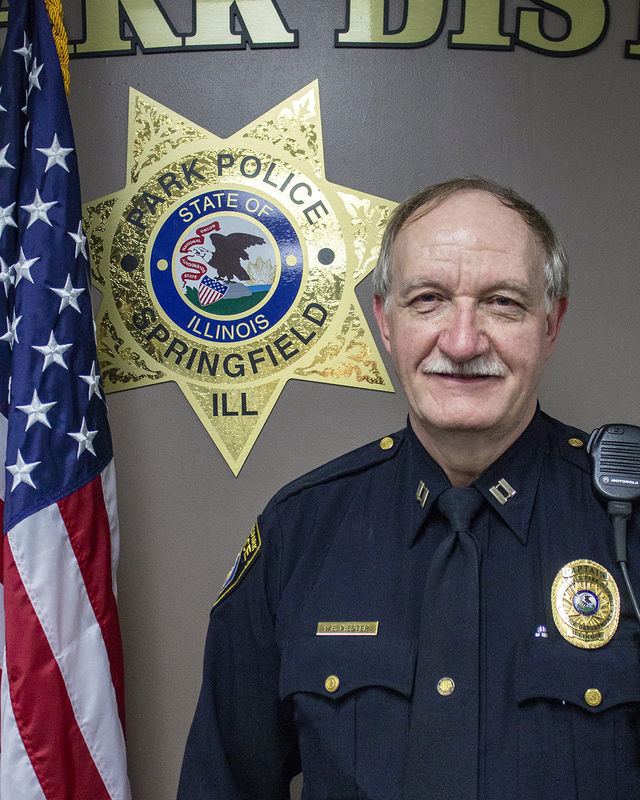 The Springfield Park District Police Department is the primary Law Enforcement Agency for all of Springfield’s Parks trails and facilities that are owned or operated by the Springfield Park District. 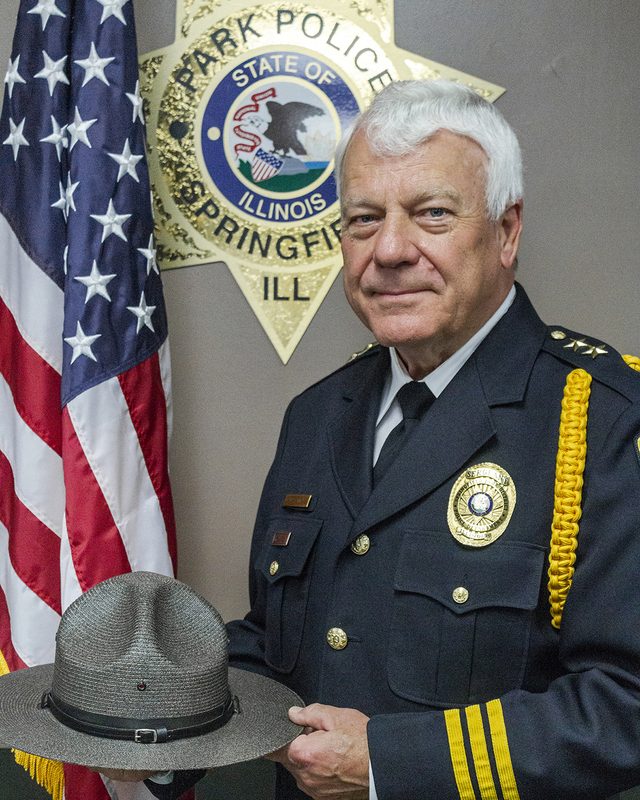 The Park District Police Department’s primary duties are to preserve the peace, protect life and property, and to enforce the laws of Illinois and the ordinances of the Springfield Park District within the Park System. The Springfield Park District employs both Full Time and Part Time Police Officers. Full Time Officers have attended a Police Academy certified through the Illinois Law Enforcement Training and Standards Board and completed over 480 hours of training. Part Time Officers have also attended a Police Academy certified through the Illinois Law Enforcement Training and Standards Board and have completed over 400 hours of training. Both full time and part time Officers must undergo continual education training every year as well as qualify with their firearms quarterly. The Springfield Park District Police Department subscribes to a community policing, customer service based philosophy. The departments mission statement and main mission is proudly displayed on our new vehicles “To Protect and Serve in our Parks”.